The Android game category most searched and desirable to play is an Adventure game. This is one genre game that has its own excitement that makes the players really love it. This game category has a long storyline and added a lot of levels, so it can be played continuously without getting bored. Even so, games played in online mode, of course, it will spend a lot of internet quota. This time I will discuss the best adventure offline games on Android that are very recommended to be played by anyone. You do not need to spend quotas, you can also enjoy the game easily. The following games also become one of the game’s choices that have many selected to play. So what are the games? Look at the following here! 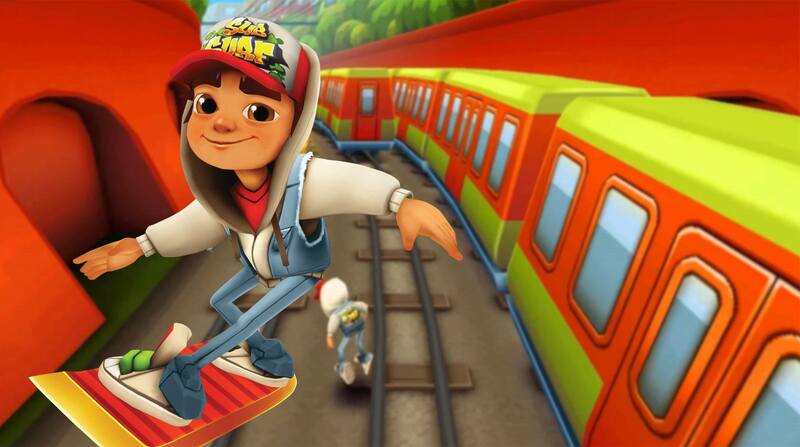 The Android adventure game without the following internet connection is Subway Surfer. This one game is no stranger to our ears, this game invites you to look for as many coins by running on the train tracks and chased by the police with his dog. This game is a light and exciting adventure game played on Android. You do not need quotas to play it, so you can easily play it anytime. 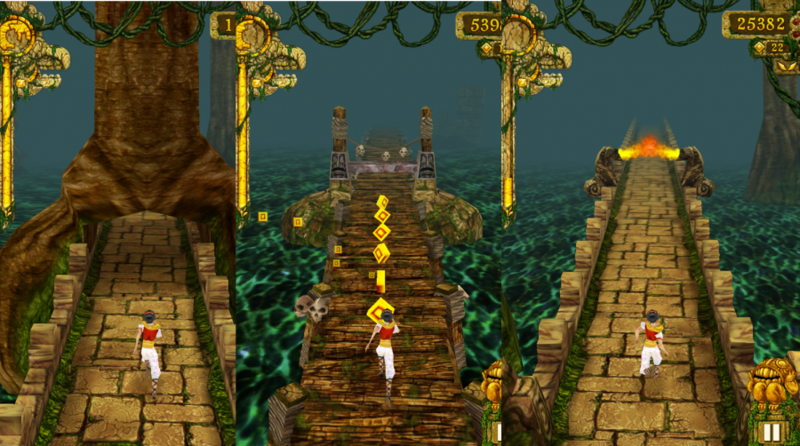 The best android adventure game with the best charts is Temple Run. 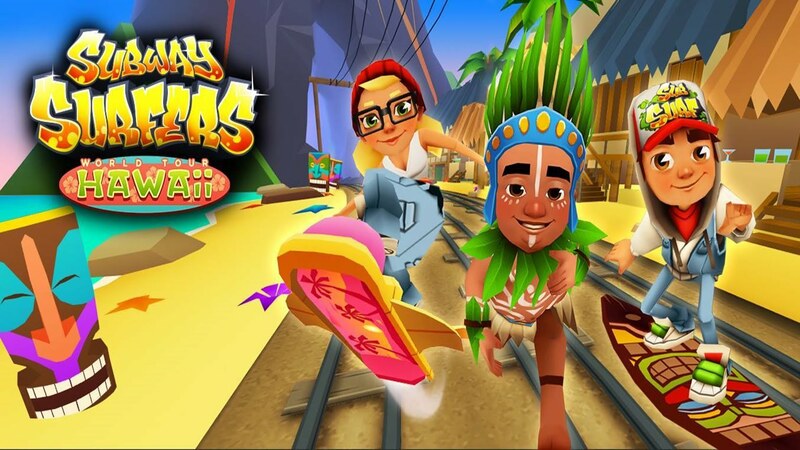 This is an action and adventure game that is almost similar to subway surfers. Similarly, in terms of running for coins and being chased by monsters. It looks so good to make you play this game more and more. This game became one of the best adventure offline games on Android that many teenagers liked. The other best games with a classic look and 2D. 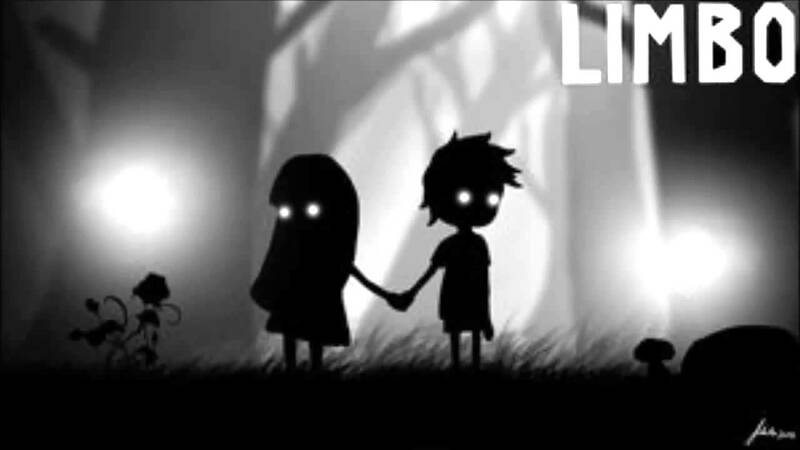 Limbo is an indie game that comes with a creepy and sad storyline. You will be the main character, a young man who goes to the monochromatic world. Your job is to find a lost sister somewhere. With a mysterious, frightening and confusing storyline, making this game into one exciting game that you can play offline on your Android. Punch Quest is one of the most popular games, even when this game first appeared on the Play Store. Simple and casual presentations make users feel excited in battles like Metal Slug. Although this game action genre, the adventure in each level make you will not be bored to continue playing and playing. 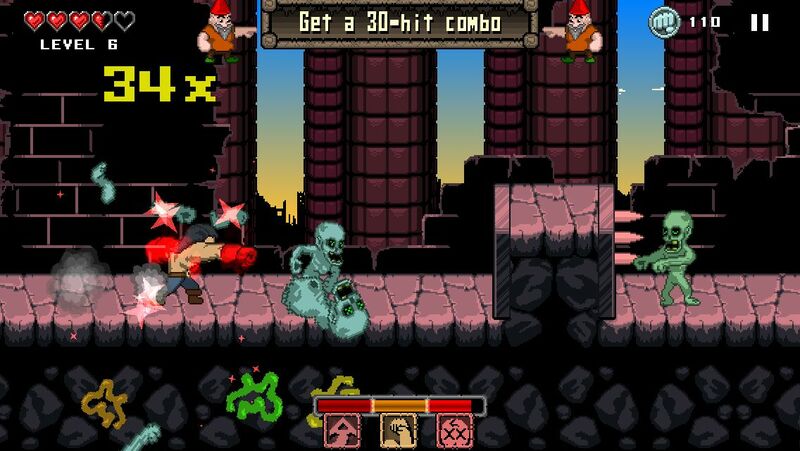 You can also choose a character, jump, hit and do it simultaneously. This game can make players addicted to continue playing it. Comes with interesting graphics, Baldur’s Gate II become the favorite an adventure game that seems dear if it’s not on your Android device. This game presents adventure to various parts of the world, allowing you to feel the fight in RPG mode with various evil wizards. 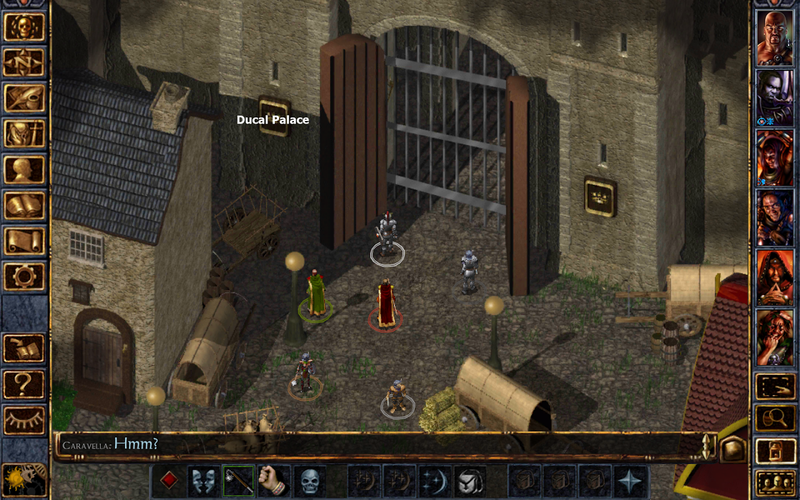 In addition, Baldur’s Gate II also uses Advanced Dungeons & Dragons system to make the rules in play very interesting. It becomes one of the best adventure offline games options on Android.